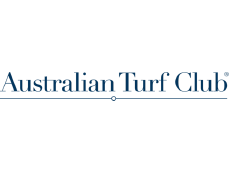 Melbourne Cup Day at Royal Randwick is one of the highlights on a packed calendar of racing events. 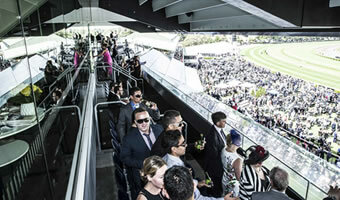 Dynamic Sports Marketing are official ATC Corporate Hospitality providers. There are a wide range of packages available to best suit your needs, however there is one that stands heads and shoulders above the rest. The Dynamic Grand Ballroom package ticks all the boxes.